Seismic is leading the new enterprise app economy with its business productivity platform for sales, marketing and client management. 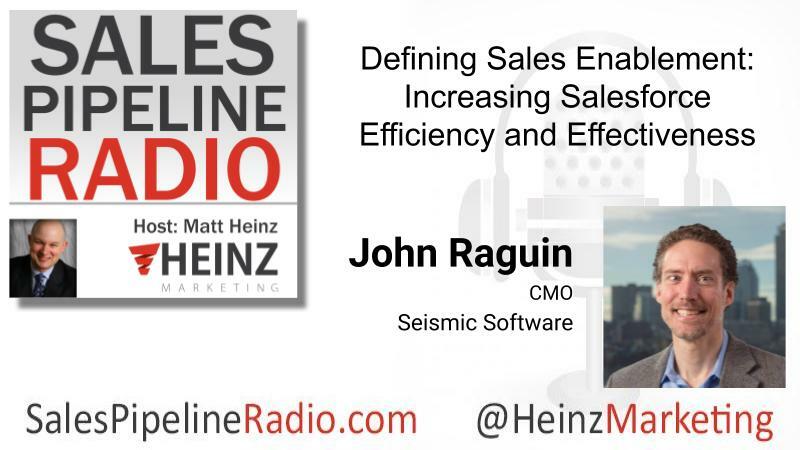 Seismic, a San Diego, CA-based marketing and sales enablement platform provider has now secured $100 Million in the funding round of Series E.
Seismic, an enterprise software company with ambitious growth plans, has raised $100 million in a Series E financing and added Microsoft chairman John W.
Seismic has experienced 97 percent revenue growth every year for the past five years, and last quarter booked $15 million in new business. Building on that, the company announced that it has raised $100 million in a series E funding round led by Lightspeed Venture Partners. Why Nudge.ai? 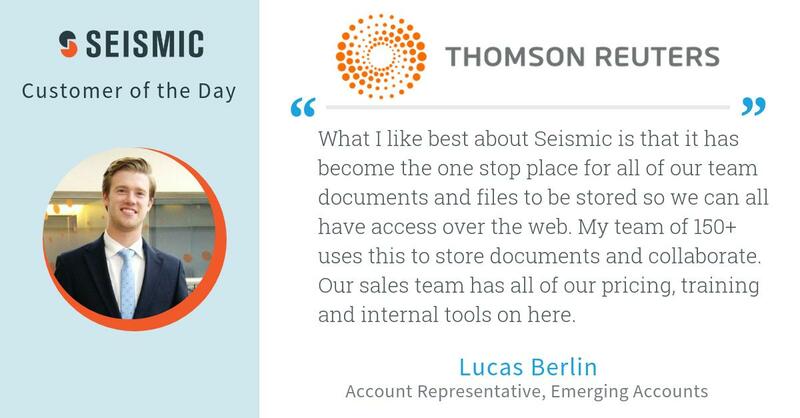 Reach out to the decision makers at Seismic Software with a personalized email - let them know that you found their recent news mention interesting. 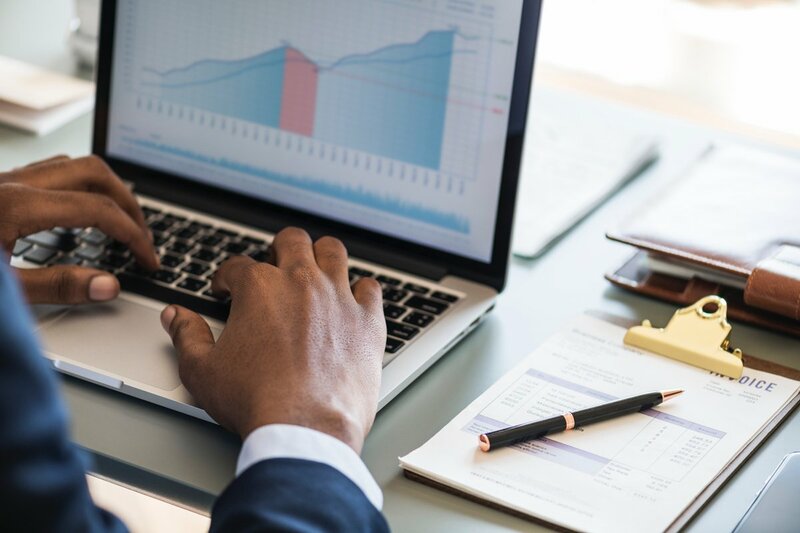 Nudge.ai’s relationship intelligence platform can help you find the right executive to reach out to at Seismic Software, such as Ed Calnan, Founder and President, or Eitan Saban, Senior Vice President of International Sales. Then get in touch and start a conversation. Executives can be difficult to reach, but every company has connectors who bring together people and ideas. At Seismic Software, people like Daniel Rodriguez, and Douglas Winter are likely connectors. When Seismic Software is mentioned in the news, Nudge.ai often sees topics like Marketing, and Fundraising. If your conversation focuses on these topics, you’ll probably get Seismic Software’s attention. When Seismic Software is mentioned in the news, companies such as Tealium, Third Door Media, and T. Rowe Price are often also mentioned. These companies can serve as customer examples. Employees who are often in the news are usually open to starting conversations or exploring ideas. Nudge.ai's sales AI saw Daniel Rodriguez, Jason Fidler, and Amanda Wynne from Seismic Software recently mentioned in the news. Who in your network can introduce you to Seismic Software? Nudge.ai finds the best pathway to reach contacts at this company.